Residents from South Philly and beyond are invited to West Passyunk Neighbors Association’s third annual S’Mac Down event, in which local residents cook batches of their finest mac and cheese for all attendees to consume and potentially vote for. The event will take place Sunday, April 7, from noon to 3 p.m. at Brewery ARS on West Passyunk Avenue in South Philly. According to Gitto, attendees of the event will be given an opportunity to vote on their favorite mac and cheese. Additionally, there will be three to-be-named judges. 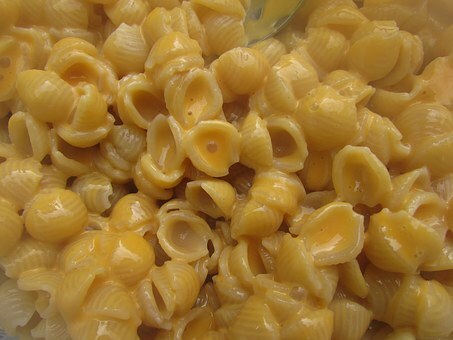 As a result, there will be a judges award and a people’s choice award for the event’s best macaroni and cheese. Winners receive prizes from local businesses, including a Bark Park gift set and a gift card from Brewery ARS. If you’re looking to enter your own mac and cheese recipe, you’ll need to enter by March 31 to do so, and you’ll have to give your recipe a name. Gitto said that most mac and cheese entrants recipe names “have a fun spin on different types of cheese they’re using” to differentiate them from the other recipes. Gitto said there are no restrictions on what your recipe entails. He said the recipes can have whatever toppings entrants like, so long as things like nuts and fish are noted to protect against allergies. Gitto said that WPNA is prioritizing entrants from the West Passyunk neighborhood. To enter the competition visit the S’MAC Down 2019 Facebook event page.